This is one of the best emulators for PUBG Mobile on Windows PCs. This emulator is specially developed for PUBG Mobile. 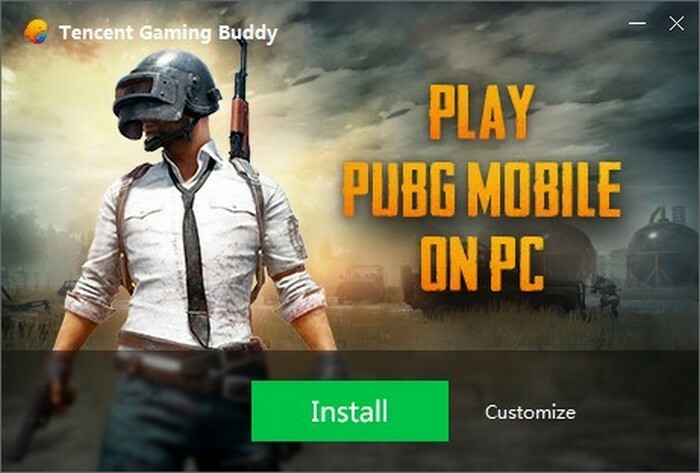 According to Tencent-PUGB game publisher, the emulator was developed as a result of complaints by gamers concerning touchscreen controls on mobile devices. One of the Best Emulators. Quality Gameplay Framerate with Excellent Graphics. Gameplay Record Option and Much More. Note: You may need to lower your graphics settings when using the emulator on a low-end computers. 1. First Download the Emulator from Download Link. 2. Then Install the Emulator. 3. After Done Installation Click on Start. 5. It Will Automatically Install the Game. 7. Now Click and Open The Game From Shortcut. Use a RAM cleaner app and try.